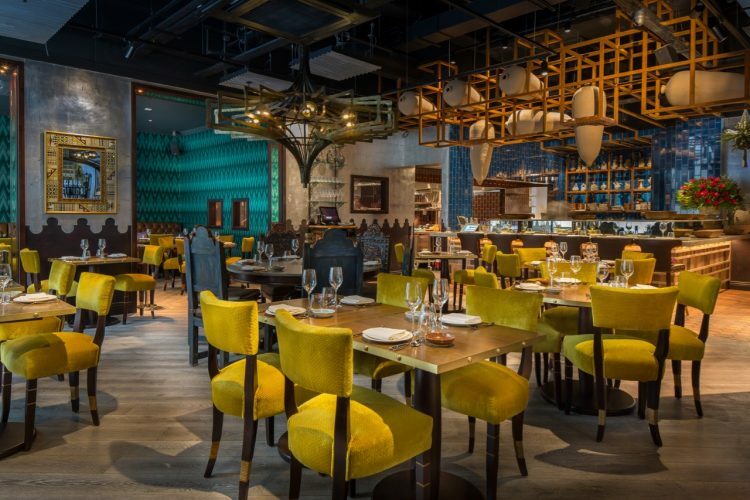 International Latin American restaurant group COYA has chosen a matched NEXO-Yamaha sound reinforcement and background music system for its new 170-cover restaurant and bar in the City of London. Located just a stone’s throw from the Bank of England, COYA is a day-to-night venue which makes clever use of its zoned audio specification to set the mood and strengthen the identity of its brand. London-based AV design and installation company Vibasound was asked to specify a sound system that would play a key role in the dining and entertainment experience. 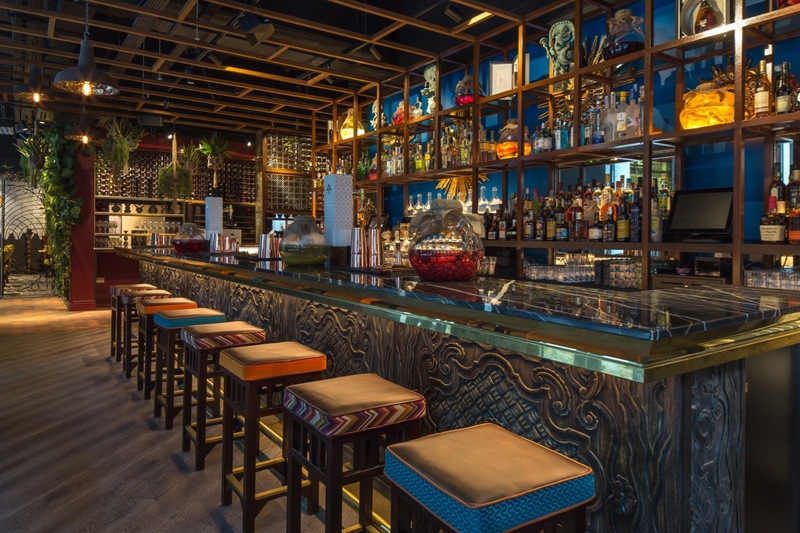 6 months prior, Vibasound had upgraded the sound system for the Pisco Lounge in Mayfair, choosing a winning combination of NEXO’s super-compact ID Series full range loudspeakers and ID S110i subbass cabinets. Vibasound’s Peter Kellet again opted for the NEXO formula at Angel Court, adding Yamaha processors and software to customise the capabilities of the system with smart zoning and touchscreen control. Vibasound installed 8 NEXO ID24 loudspeakers into the open ceiling, flown on custom-made bracketry and mounted in front of the bar so that bar-staff are not competing with the audio output. Two NEXO ID S110i subs are also flown above the bar area, where live DJs raise the SPLs to attract the after-work crowd. In the restaurant and ancillary areas, Vibasound has installed 14 Yamaha VXS-5 5” compact speakers for discreet background music delivery. Including a private dining room fitted out with Yamaha ceiling speakers, Vibasound has designated 7 different audio zones. Administered by a Yamaha MTX3 8×8 digital processor, working with digital remote boxes, the levels of audio in the bar, restaurant, private dining room and toilets can be independently controlled from an iPad, running Yamaha’s Pro-Visionnaire Touch software interface. COYA Angel Court’s entire audio system is powered by one NEXO DTD Amplifier, teamed with a DTD Controller. COYA Angel Court is the second London site for the group, which has already won several awards for its flagship Mayfair venue. The new 4,500 sq. 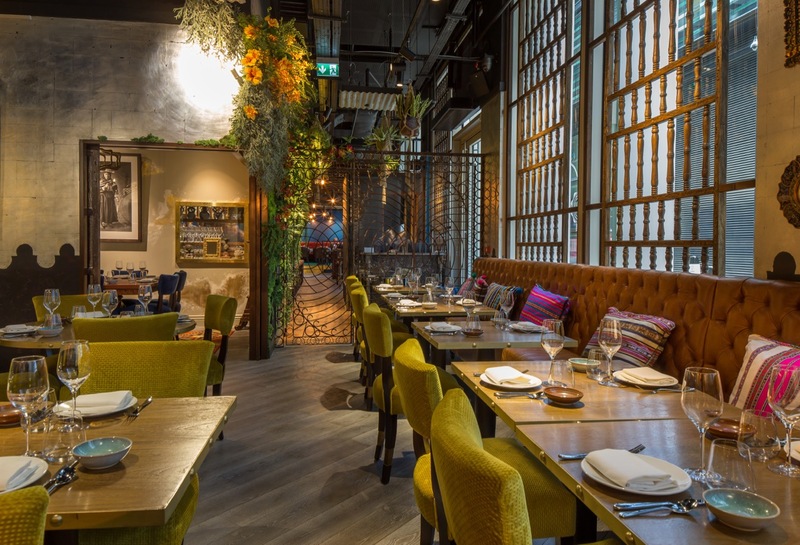 ft. space incorporates a contemporary Peruvian restaurant and a buzzing Latin American bar, the Pisco Lounge. Styled by the Sagrada design team, vibrant colours, Peruvian trinkets and hand-crafted furniture guide COYA’s guests through Peru’s historic and modern hallmarks, from Incas and conquistadores to ceviche and Pisco Sour cocktails.